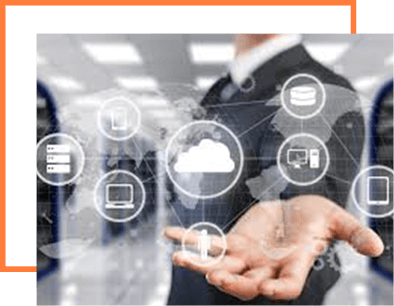 Maintaining you company’s servers, devices, network infrastructure, backup systems and IT personnel to manage them all can take a lot of time and resources. When you add on the need to keep your business data safe and secure with the scale of cyber threats out there it is easy to be overwhelmed. What If You Could Simplify Your Business Processes, Streamline Productivity and Never Have to Worry About Data Security? 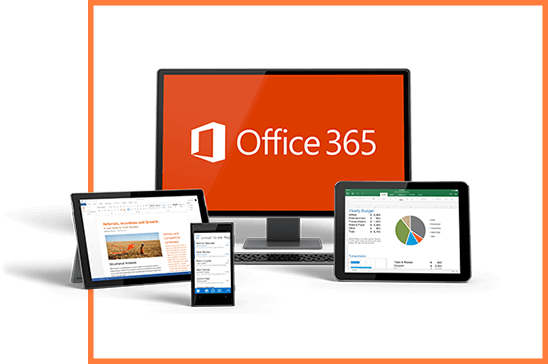 Office 365 works in the cloud, but has the flexibility of integrating with your company’s on-premises solutions. Using the cloud means saving on maintenance of local servers. And the Office 365 Trust Centre means you know your data will be in safe hands. With step-by-step guidance, you can set up users easily and start using the services fast. Access the easy-to-use admin centre from anywhere to manage all your services. And Office 365 takes care of IT for you with 24/7 support, so your services are always up and running and up to date. OneDrive enables effortless access to files, so you can work from anywhere and share your work with your team, wherever they are. Confidently share your files, safe in the knowledge that others will be able to access them seamlessly and securely. Share a file or folder with specific people or send a link that gives access to anyone who needs it, inside or outside your organisation. In addition, you can control how long a link provides access for, and you can easily view and modify permissions you have granted. Teams is the best tool for connecting across your organisation to solicit ideas and share best practices for broader initiatives. From Teams, you can easily upload or share files across the suite, including SharePoint, OneDrive, Outlook and Stream. 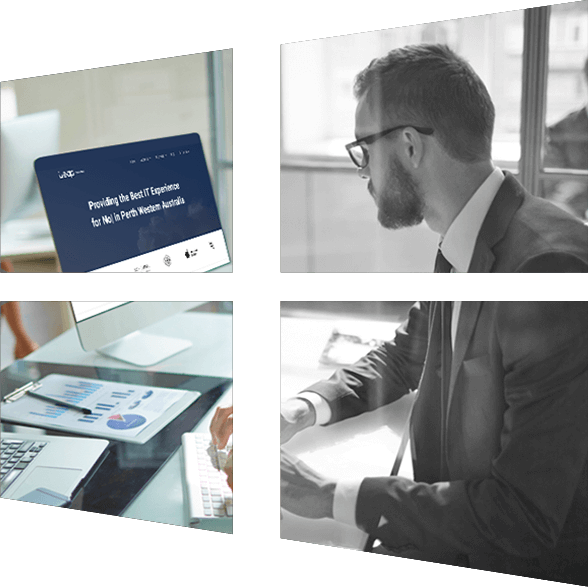 With Sway’s built-in design engine, you transform your communications and share polished, interactive presentations and reports quickly to drive engagement and results. 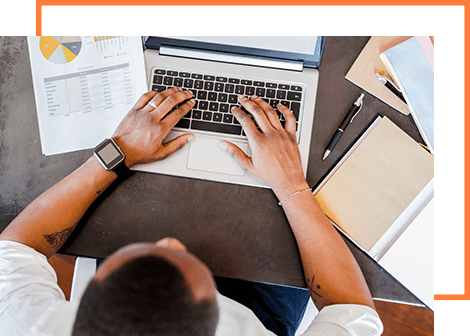 To deal with external threats and unknown risks, Exchange Online Advanced Threat Protection comes included in Office 365 and helps secure mailboxes against sophisticated attacks in real time, eliminating the need to install additional virus-scanning software.